With an increasing number of users moving online to research and shop for products, Search Engine Marketing has become a crucial strategy for increasing a company&apos;s reach. 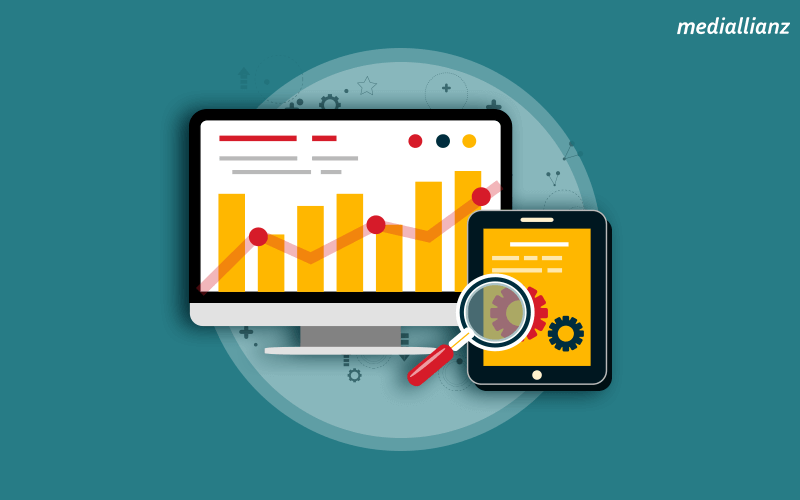 Search Engine Marketing is one of the most effective ways to grow your business by gaining traffic and increasing visibility of a website in search engine results pages through both paid and unpaid efforts. Paid efforts allows marketers to get more web traffic via desktop or mobile web search which in turn improves ranking, boosts search engine presence and draw in new customers. Using the latest technology, strategy, and a combined experience of over 18 years, our team seek out your key customer by devising a perfect search marketing strategy. We have cracked the SEM Success Code of relevant keywords, compelling ad copy, targeting options, landing page creative, offers, tracking technology and reporting methodology. This has helped some of the leading brands achieve the desired results in the form of clicks, conversions, and revenue. Build your online audience through effective campaigns. Contact us and grow now!